Buy this product and earn up to 2520 Reward Points. Has a combination of the most beautiful and precious perfume ingredients. 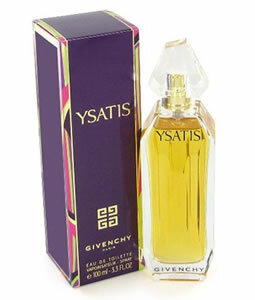 Notes include mandarin orange, red berries, red pepper, Egyptian jasmine, heliotrope, cedar, and amber, orange blossom. 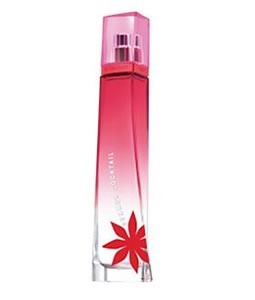 Givenchy Absolutely Irresistible is bright and transparent on the top with mandarin zest, red berries and red pepper, over a jasmine heart that becomes deeply sensual with cedarwood, that irradiates like a star and captivates like no other. 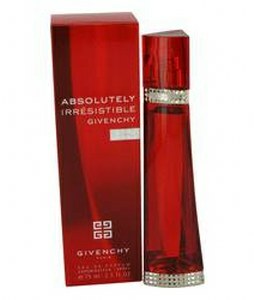 Givenchy Absolutely Irresistible is irresistibly glamorous, modern and flamboyantly feminine.